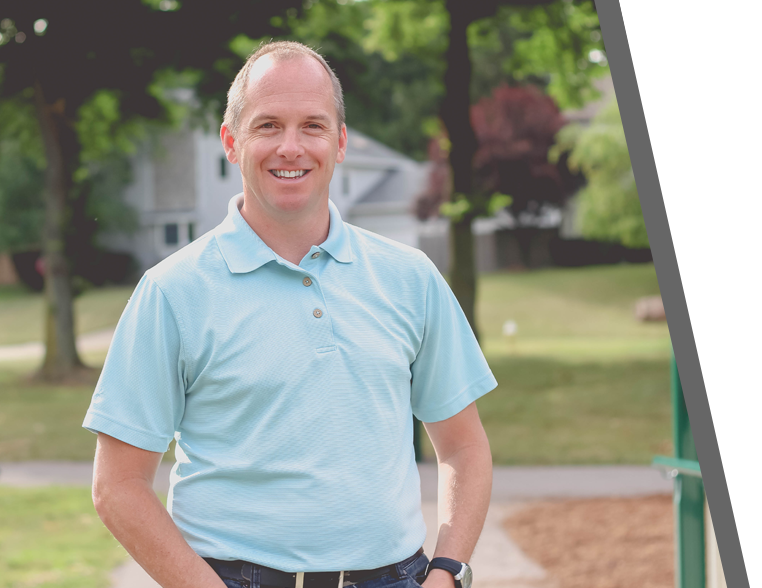 A lawyer by trade, for almost ten years, Vinnie focused on tax planning, corporate formation and operation of closely held businesses. 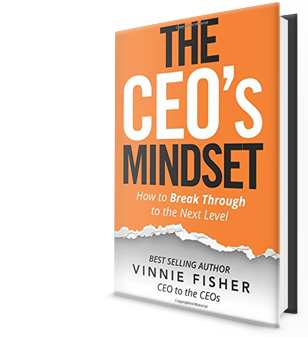 Vinnie was a principal partner in his law firm that he wound down to pursue a career as an entrepreneur. After the creation of a series of successful internet and e-commerce companies, in 2014, he co-founded Fully Accountable, a full outsourced accounting and finance firm. Today he serves as the CEO of the company. Fully Accountable a cutting edge firm that offers done for you services that includes everything from master bookkeeping to fractional CFO services for the niche of e-commerce businesses, digital internet companies and marketing agencies that service both types of businesses. We are digital experts specializing in high transaction businesses. Our clients are all over North America. We offer a complete accounting back office for your business costing less than the price of an entry level person in your company. In 2017, Vinnie spear headed the team at Fully Accountable to create a practice management solution for its firm firm called ‘Your Back Office’ that now provides accounting professionals with the technology to provide clients with the critical proactive and forward thinking information to help each business maximize its margin. Fully Accountable also offers a complete practice management tool that provides a prospecting and sales system for clients, team training, processes and systems development for the firm, and a CFO toolkit for the provision of advisory services. You can find our most recent guide for eCommerce businesses here: ‘Winning at Cash Flow’. 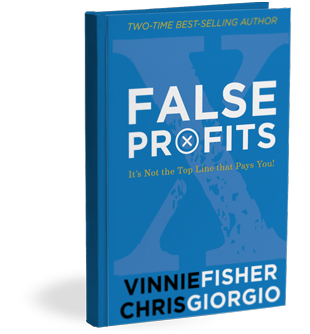 He is also a best-selling author of three books: The Best Investment: A Better You; The CEO’s Mindset: How to Break Through to the Next Level; and False Profits: It’s Not the Top Line That Pays You. Like Vinnie on Facebook to get daily business advice, guidance, and tips. 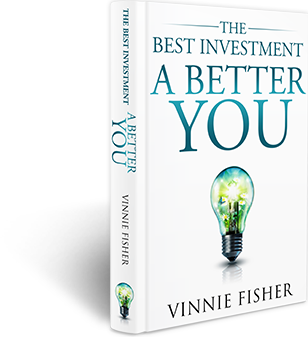 Follow @VinnieFisher on Twitter to receive blog updates & business tips. Subscribe to Vinnie's channel to watch business how-to's and tutorial videos. Connect with Vinnie on LinkedIn to receive exclusive updates.